The Rhode Island Panthers once again represented New England for the 2013 USA Hockey Women's National Championships in Oakland, California. 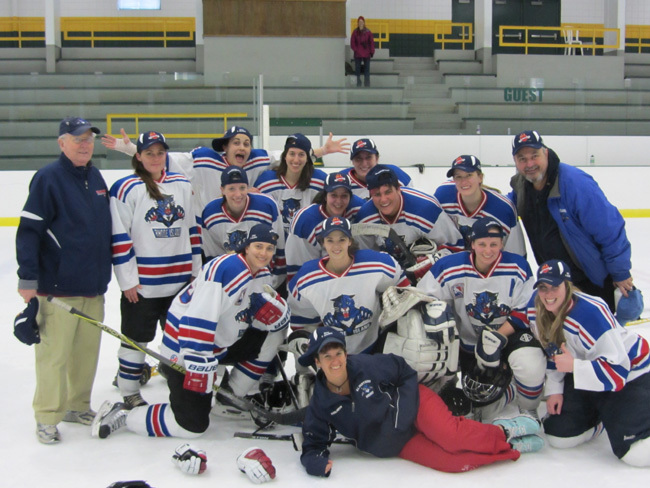 The Rhode Island Panthers represented the New England region along with the New Hampshire Lady Monarchs in the 2012 USA Hockey Women's National Championships held at the New England Sports Center in Marlboro, MA from March 30 – April 1. RI Panthers Senior C Team did Rhody proud in the 2012 Have a Heart Tournament in Fitchburg, MA - Feb 17-19 with a 1st place finish for the Senior C division.